Members of campus are invited to attend the March for Science, set for 1 to 3 p.m. Saturday, April 14, in downtown Joplin. It will begin at Seventh and Main streets, and will then move to Spiva Park at Fourth and Main. There will be a variety of science-related activities and displays offered throughout the event. 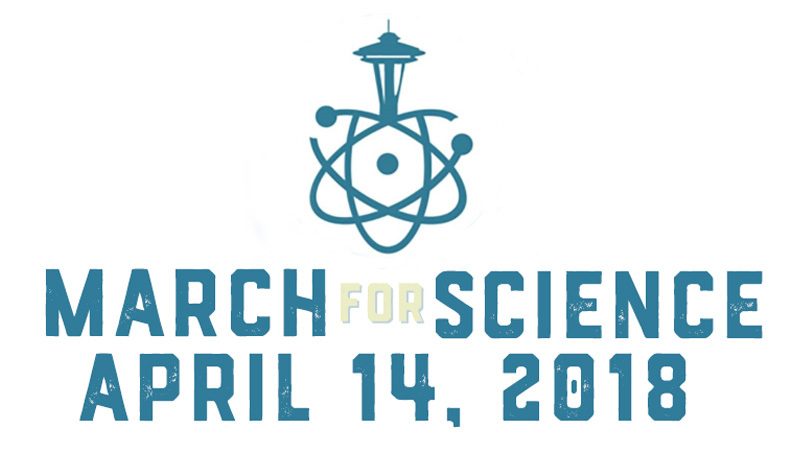 The March for Science is offered as a way to raise awareness of the importance of science in our everyday lives. Participants are invited to bring signs, wear science-related uniforms or costumes, and publicize clubs and professional organizations.